Greeting all. Guess what I have received few week ago. Sorry for late posting. 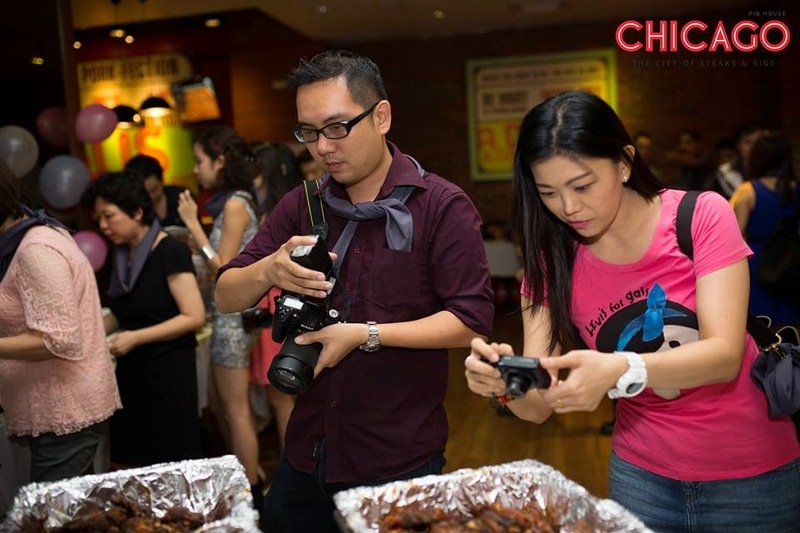 Eventually, Chicago Rib House also known as CRH is back in action after the upgrading works. 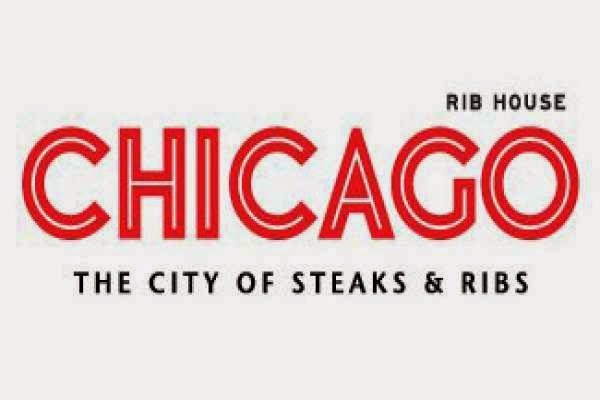 Chicago Rib House is going to promote the one-month special for Father's Day, the "Feast on Ribs" promotions. Address : GP170-G-43, Gurney Plaza, Persiaran Gurney, 10250 Penang. Address : Lot F346, First Floor, 1 Utama Shopping Centre, 1 Persiaran Bandar Utama, 47800 Petaling Jaya, Selangor. Don't forget to follow my network too. Do mention for a follow back :). Have a nice day everyone! 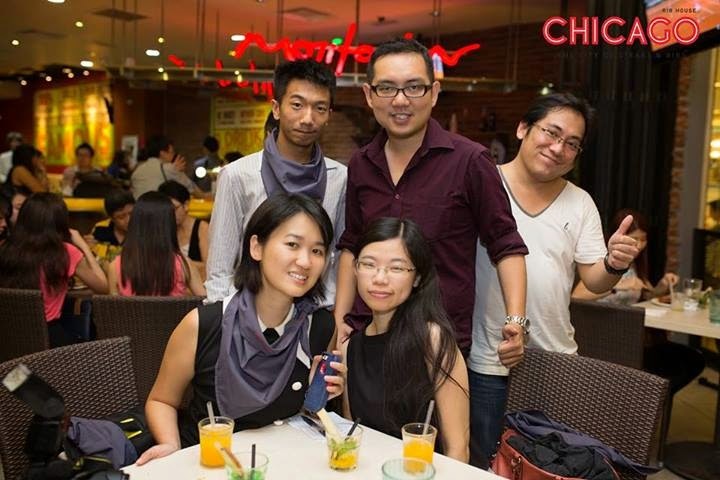 I hope I would able to join more event in future.